Pulitzer Winning Opera Angel’s Bone is Out Now! 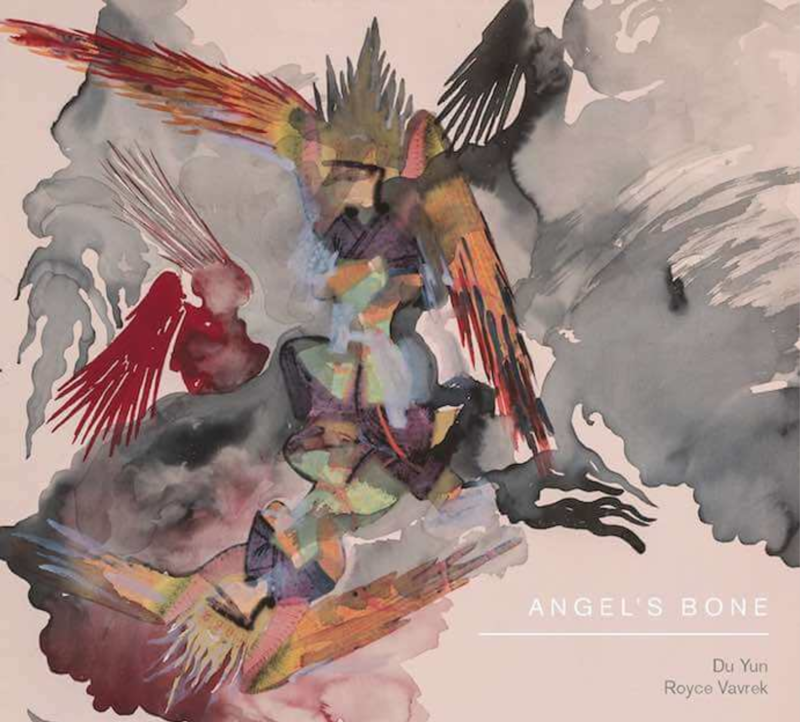 Kyle Bielfield features in the recording of the Pulitzer winning opera Angel’s Bone on VIA Records, courtesy of Sony Music. Read theicareifyoulisten review from Lauren Alfano here.